Hi Duane, First, thank you for this forum. I gathered a lot of knowledge on Sofas in general and understood why investing in a good quality sofa is totally worth it. 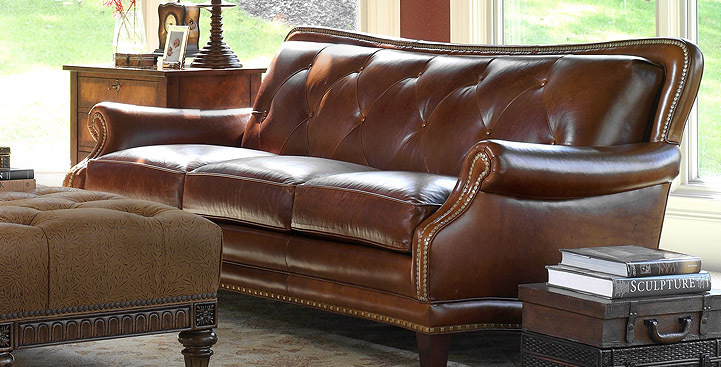 Me and my wife are ideally looking for a fabric/leather Chaise Sectional, but if we have to settle down for a Sofa due to budget, that is fine too, as long as we are getting a good product which can serve us well over the years. 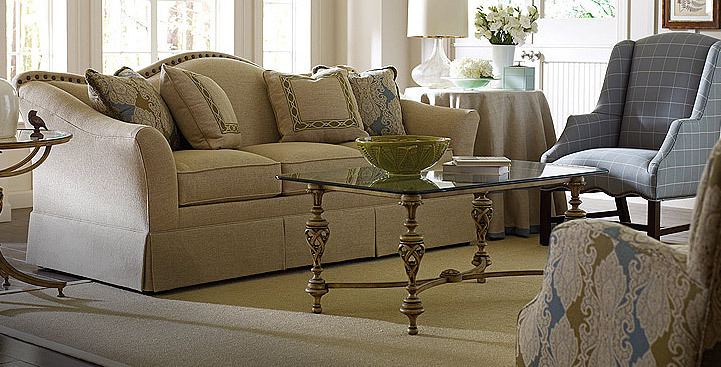 We live in Southern California, and a local furniture store here carries only Lee Industries. The closest furniture store that carries TK and B-Y is at least 70-100 miles away. I was reading a lot on the Taylor King, Taylor Made and Portfolio programs. Before I make that drive, I would like to get your thoughts on the following questions. 1. 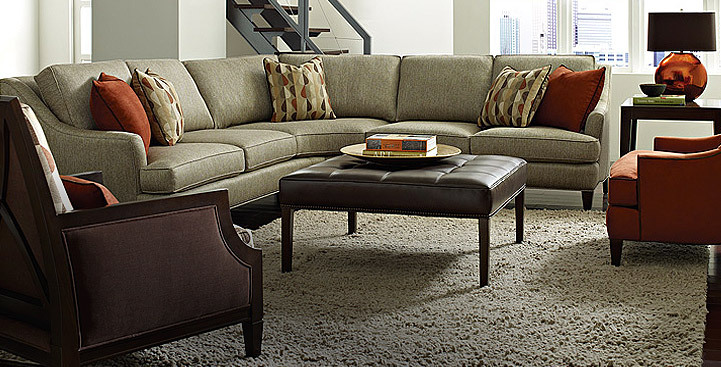 What is the difference (in build quality/fabric) between Taylor King sofas vs Sofas made in Taylor Made or Portfolio programs? 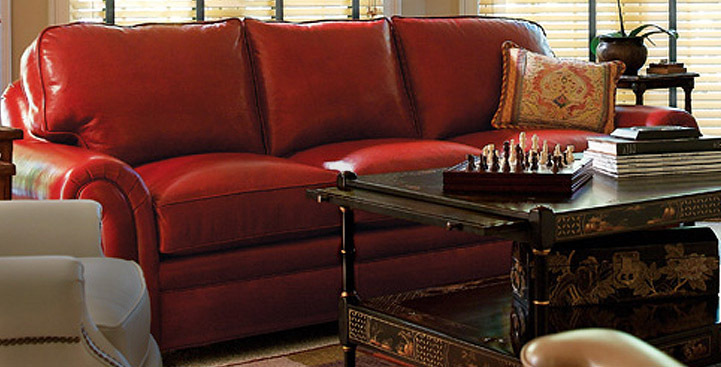 Why are Sofas made in Taylor made or Portfolio programs cheaper? My general understanding is custom makes should be more expensive. Can you throw some light on that please? 2. What are the brands we should be looking at in addition to TK and Lee? 4. How do you compare Lee Industries vs Taylor King with regards to build quality and longevity? 5. What are the pros and cons of single long seat cushion vs 2 cushions vs 3 seat cushions in a sofa? Which one would you suggest? 6. We live close to ocean (1 mile away from coast), should that affect our choice of fabric vs leather upholstery? Sorry for a lot of questions, I don't want to waste your time by going a lot back and forth, so asking them all in one post. Thank you once again for all the knowledge. Leather will outlast fabric at a ratio of 4 to 1, so while a fabric unit will be less costly to buy initially - a leather one has a MUCH lower cost of ownership over the lifespan of the piece as the cover lasts much longer. Most fabric units will need a re-upholstery job in 10 to 12 years, whereas the leather is good to 30 to 40 years if taken care of. Reupholstering is NOT inexpensive! So factor the cost of ownership per year into your equation when budgeting is my advice. * Taylor King Plush or Continental depths will get you where you want to be on depths. * Cushion cores can be firmed up at no charge when you place an order, just have to request it. * Performance Fabric is selling wildly these days, but it has nothing to do with durability, it just means it can be cleaned with soap and water, that's all. 1) Portfolio program is available to dealers who do the buy-in for it, not every dealer has it. It's simply selected items in various fabrics offered at a steeper discount. No changes in construction and they are all built at the same facility. Great bargain in that category if you can find a fabric you like and a style that suits you. 2) I don't do brand advisories/comparisons in general, as I am not familiar with the construction of every make nor their price points. That's Consumer Reports kind of stuff. 3) Pricing all depends on which frames you choose, and which cover. I can't put out a price suggestion without more information, sorry. 5) Single long cushions are going to "Pocket" and you will pay a premium for them, too. I only like them on sofas such as Camelbacks and the like. Any cushion configuration that is custom takes you out of Portfolio program - so stay standard. 6) Will make no difference, only wide, solid board furniture is affected by humidity.